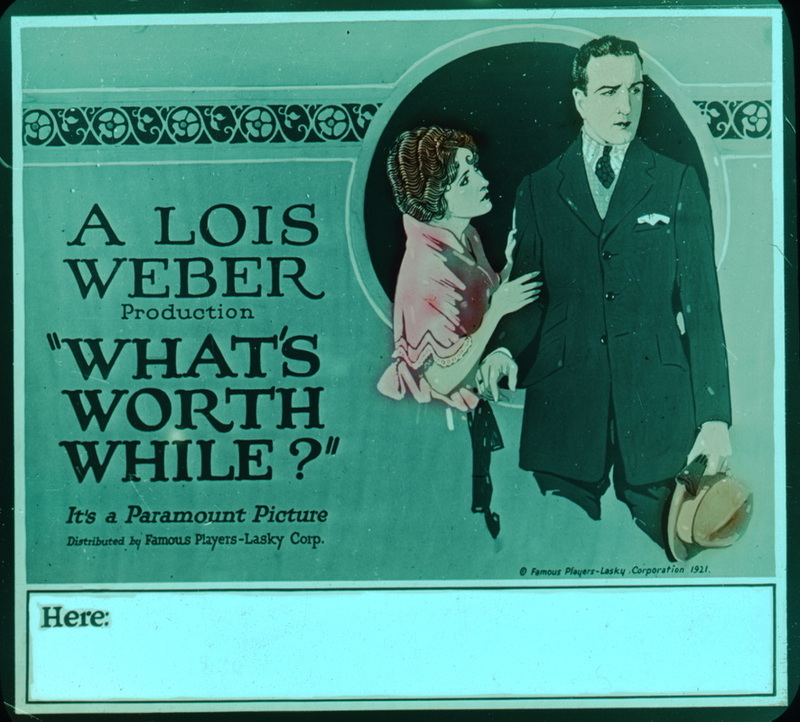 "What's Worth While" is an extant film. 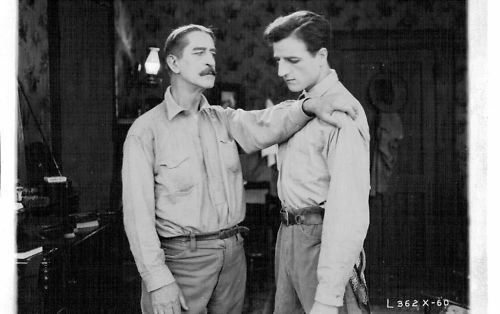 This film has been restored by the Library of Congress and was shown publicly at "Cenesation" in 2005. 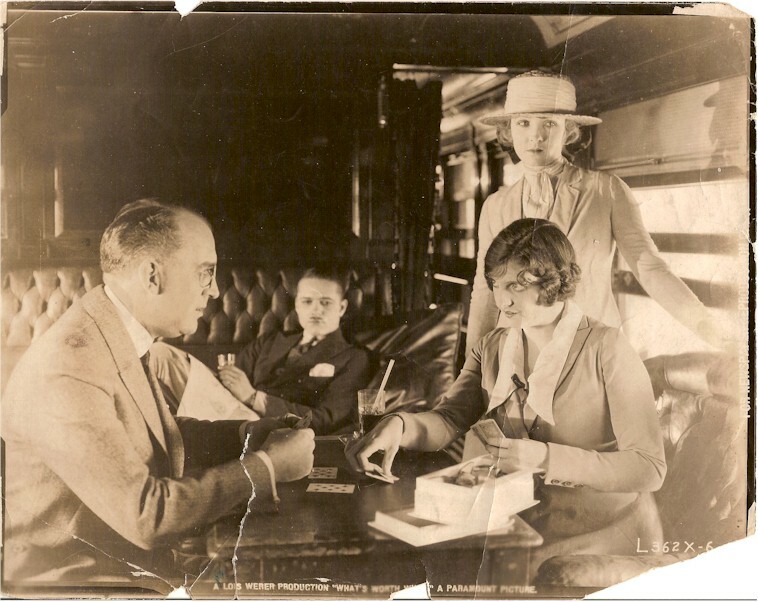 Some footage at the beginning of the film is missing, but is filled in with text and stills. It is not currently available on DVD. Written and Produced by Lois Weber.